Though it may be cold now, it certainly wasn’t in the heat of July. 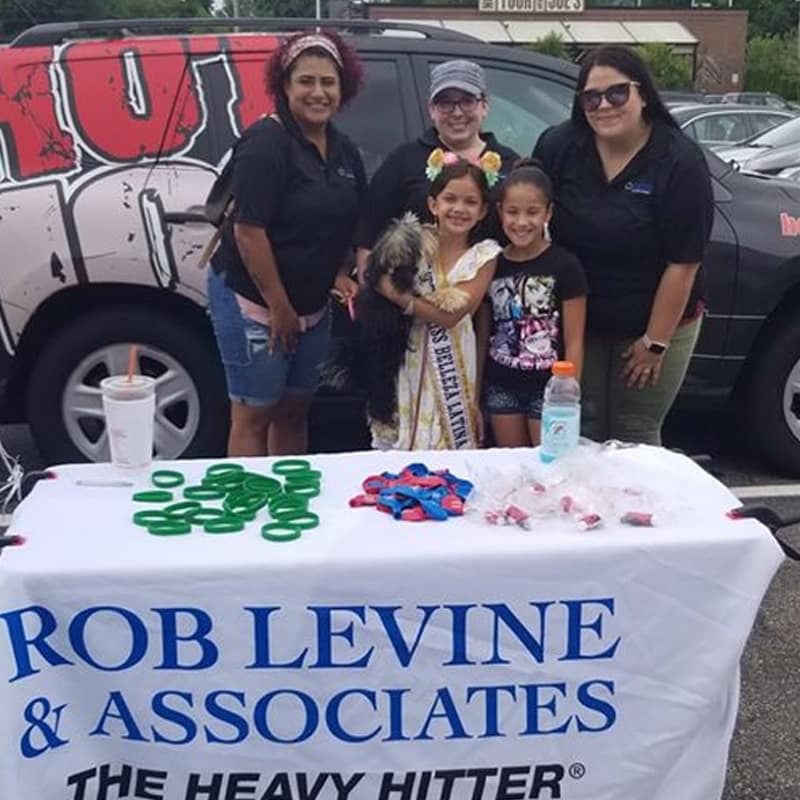 That’s why all summer long; Rob Levine and Associates teamed up with local radio stations to deliver ice cream throughout Rhode Island. What better way to bring the community together than ice cream and music during a heat wave? This ‘cool’ idea started as a gesture of thanks to RLA’s clients and community in celebration of receiving 1,000 5-star reviews. We got an ice cream truck and headed throughout Rhode Island to cool people down with tasty treats. In partnership with local radio stations, we went to various locations across Rhode Island to hand out free ice cream, talk to locals, and enjoy the summer weather. We came prepared with an ice cream truck ready to give away 1,000 free ice cream treats. Teaming up with local radio stations such as Lite Rock 105, Hot 106, and 92 PRO-FM also meant great music! Rob Levine & Associates is very proud to be able to provide these fun events to the community. For more information on other Rob Levine & Associates community events head to our blog. Rob Levine and Associates are  personal injury attorneys that believe in making the community a better place through practice, resources, and giving back. For more information check out roblevine.com.